UK illustrator Linzie Hunter takes email spam subject lines and turns them into playful works of art. The series is a fine exhibition of her interest in a variety of lettering styles. Please, do not delete the given message. Money obtained from spam will go to the help hungry to children in Uganda. A Huge PR campaign is under way and the price is going to skyrocket. Positive changes in your s’e_xual life are not a chimera. Ride upon the violent speed. Our records show that you are interested in camping equipments. Though not type-related, Spamusement has a similar theme. The site’s tagline says it better than I can: “Poorly-drawn cartoons inspired by actual spam subject lines!” Some of them are truly inspired. This is one of those ideas I wish I had. 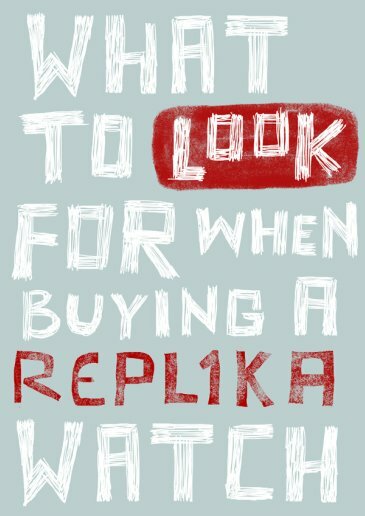 It’s akin to taking junk off the street and turning it into art. Linzie’s idea is a great one, and well executed. I can’t believe this is the first I’ve heard of her. Nice work. It reminds me of the beautiful, glorious typography and illustration of Margaret Kilgallen. She died at the young age of 33, of breast cancer. 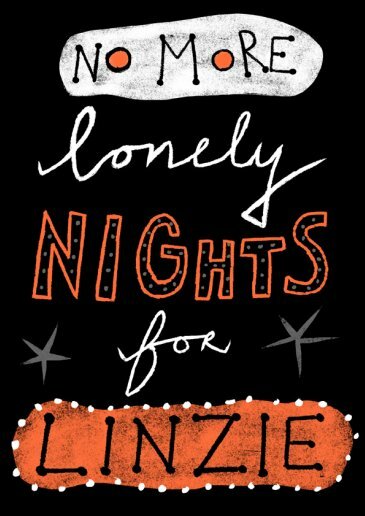 Linzie’s lettering is pretty, provocative, stimulating, different, jaunty, humorous and artful in unexpected ways. A shot in the brain for type designers — make us think, make us reassess and reexamine our conception of what lettering is.